Oh no, not another tie! This year, make it really special for Dad. Help him spiff up the yard - and save money - using the energy of the sun, rather than the energy of the wallet! free-light solar lighting products are built to last. They're easy to install, no wires required, they brighten for hours and last for years. The Galaxy Solar Pillar Light. free-light's column mount solar light that offers lots of light from a very small footprint. The light has a power switch for vacation mode. Automatically turns on at night and stays on for up 12 hours. Easy installation with only 2 screws. The base is < 7" wide, so it can mount onto posts/pillars as small as 8". 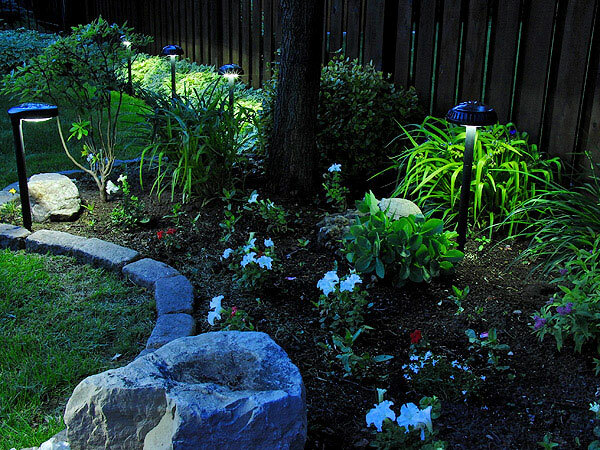 The Disc Solar Pathway Light. Our constant brightness natural white pathway lights make solar work for you. All the light is directed down to light your way. The brightness never varies: the light is either on or off. The same battery protection circuit as our full size products allows 2 years or more battery life. The solar panel is mounted under glass to achieve up to 20 year life span. The Orb Solar Pathway Light. Tired of weak blue light, or lights that work less than a season? 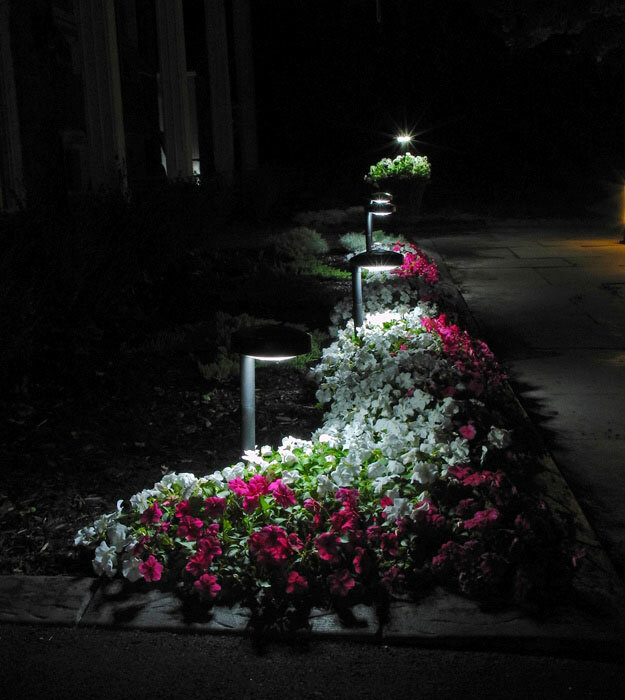 Our consistently bright natural white pathway lights make solar work for you. All the light is directed down to light your way. The brightness never varies: the light is either on or off. The same battery protection circuit as our full size products allows unprecedented battery life. The solar panel is mounted under glass to achieve up to 20 year life span. We've got everything free-light under the sun. Browse the free-light solar light catalogue for even more great ideas for Dad. Give him a hug for us!